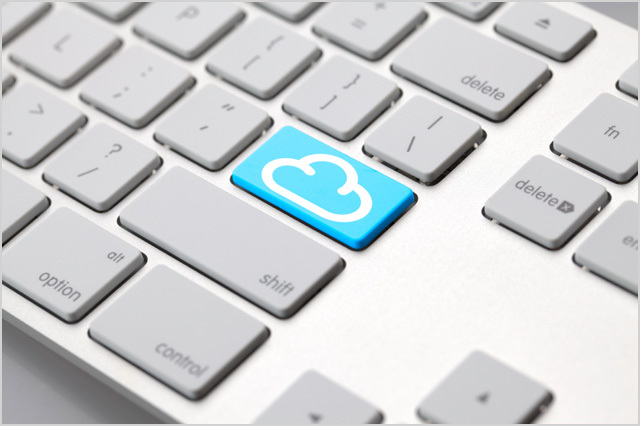 news A study has found that two-thirds of Australian enterprises which utilise cloud computing services, do so from offshore providers whose servers are located outside Australia rather than opting for a local provider. The Telsyte Australian Infrastructure and Cloud Computing Market Study (2012) conducted by Telsyte, an independent Australian technology analyst firm, this week revealed this trend among a large number of Australian businesses and enterprises that are hosting websites and applications on cloud service platforms overseas. According to the company, a lack of specialist Australian cloud providers has forced organisations to continue operating IT service infrastructure (servers, storage systems, etc) in different locations world-wide. This includes server rooms, branch offices and private data centres. The research revealed that large multi-national cloud computing providers like Amazon Web Services and Microsoft are making considerable progress in the Australian market with two-thirds of local enterprises that use infrastructure-as-a-service (IaaS) already using their services in some way. As more and more enterprises seek these services from abroad, there exists tremendous potential for expert IaaS and platform-as-a-service (PaaS) cloud service providers to build cloud business and make their presence felt in the Australian market. As part of the research, Telsyte interacted with 260 chief information officers. Rodney Gedda, senior analyst at Telsyte said: “Public cloud services are being used for production and testing of server and storage environments, to development, testing and deployment of applications.” He observed that for many Australian CIOs the availability of on-demand cloud computing services even though located overseas is still an attractive option for service delivery without the requirement of having to manage physical infrastructure. Gedda remarked that global cloud providers are able to co-exist with local operators in Australia since 36 per cent of enterprises have no restrictions on data being sent offshore. They opt for an overseas cloud provider due to the perceived benefit of this trend. However, a significant number of CIOs (29%) say their organisation’s data cannot leave Australia. Many in this category were not comfortable relying on public cloud services, citing a number of concerns including reliability and data location restrictions. A positive trend brought to light from Telsyte’s research is that development and investment in on-premise infrastructure and private clouds continues to be resilient and is an ongoing process with 19 per cent of Australian organisations building a private cloud and a further 35 per cent considering a private cloud. Additionally, more than 50 per cent of Australian enterprises use server virtualisation technology. As companies constantly seek ways to manage complex IT infrastructure and reduce data management costs, there is potential for an increase in Australia’s investment in IT infrastructure, clearly offering an opportunity for local providers to fill the gap in local cloud hosting services.